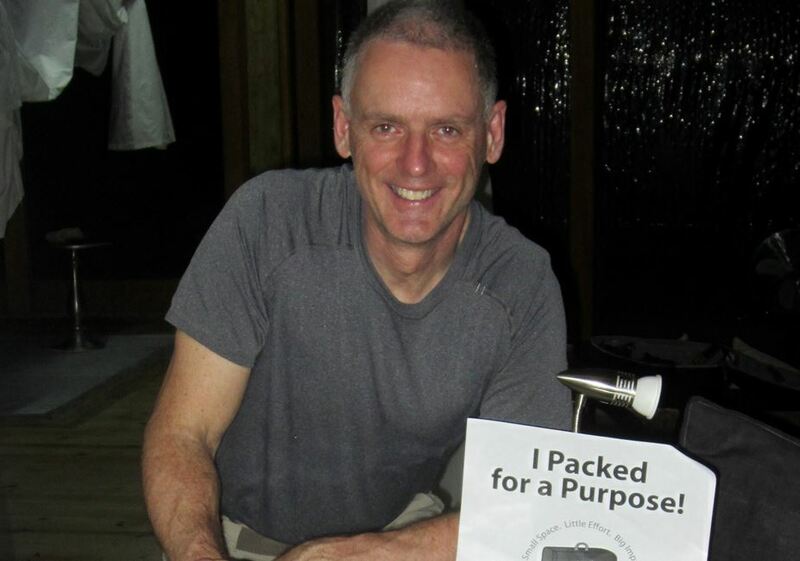 My husband and I traveled to Botswana a few weeks ago and wanted to help children and women in need. 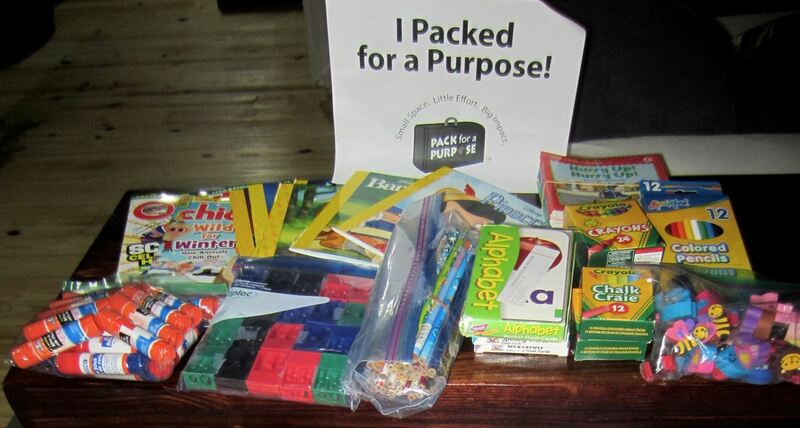 We posted the list recommended by Pack for a Purpose in our Facebook group called The Village and received donations of school supplies, sports equipment, first aid supplies, and feminine hygiene products. We stuffed our duffle bags as much as we could and dropped them off at Wilderness Safari’s Vumbura Camp. The extra donations we couldn’t pack will be donated on our trip to the Turks & Caicos Islands in March.